Life limiting part is the release spring, with a life expectancy of about 10.000 actuations. With about 5 actuations in normal flight operation - like in Germany - this is, as before, 2000 launches. Should you have more actuations per launch in pure training operation the TBO is reduced accordingly (e. g. with 8 actuations per launch the TBO would be 1250 launches). If you have only 2 actuations per launch, the TBO consequentially would be 5000 launches. This decision – after how many launches the 10.000 actuations are accomplished – is in the responsibility of the aircraft holder. If both releases are actuated together (like in Germany) both releases have to be sent for overhaul after having performed the adequate number of launches. The life limit of 4 years is replaced by a manufacturer's recommendation. The new regulation had been published from the LBA in the "NfL" on July 12, 2001 and therefore is valid right now. Please note that the new regulation can be applied only to releases which had a valid certificate in 2001! 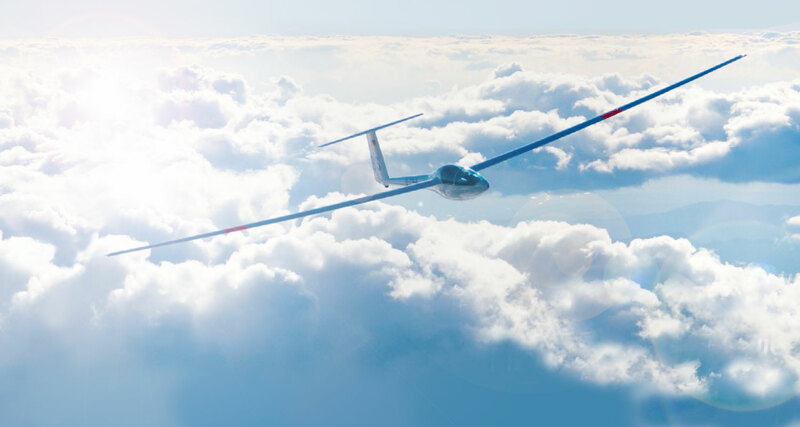 In the documents of the glider must be included an Operating Manual of the release in the latest revision. This requirement from EASA results from the new maintenance programs. Please see the table for the number of revisions for each release type.